Manchester United are under no pressure to make a fourth signing this summer, and are fully prepared to head into the new season with their current squad, insists boss Jose Mourinho. 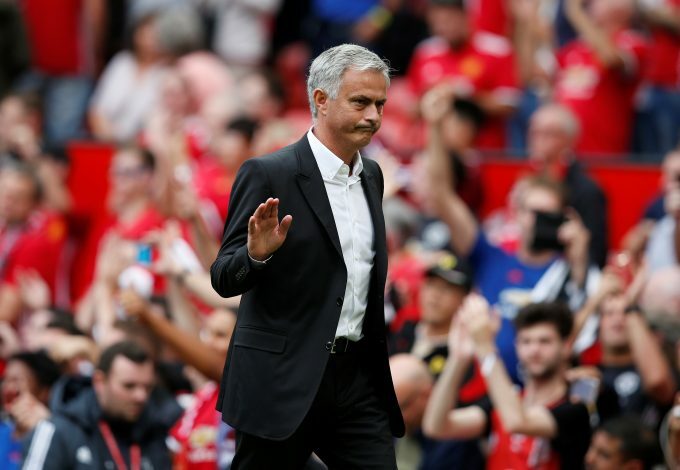 Mourinho has finally decided to take a break from his spending spree in the transfer market this summer, and he insists that his side will not rush into making a fourth signing. After spending a sensational total of £160 million on Romelu Lukaku, Victor Lindelof, and Nemanja Matic, the United boss has decided not to bring in players unless ‘something’ significant comes up. The Portuguese boss had given club executive-vice chairman Ed Woodward a four-man list of targets to sign this transfer window, and the Mancunians have already secured three of the names on it. However, much to the disappointment of the Red Devils’ faithful, Mourinho revealed he’s happy with his club’s business so far, and a fourth signing might be unlikely. “Unless something happens that puts us in the market again,” said the former Los Blancos manager. Though the United boss has decided to continue with his current squad, he still considers it ideal to make full use of a good chance of signing a top-class player if the opportunity arises, especially with the transfer deadline approaching soon.